E. Project # 1 - "13 Ways to Screw Up a College Interview"
F. Project # 2 - "Remembrance Day Presentation"
G. Coming Soon to Comm-Tech at CKSS! 16. Custom Button Making at C.K.S.S. C. Order Your Buttons Here! 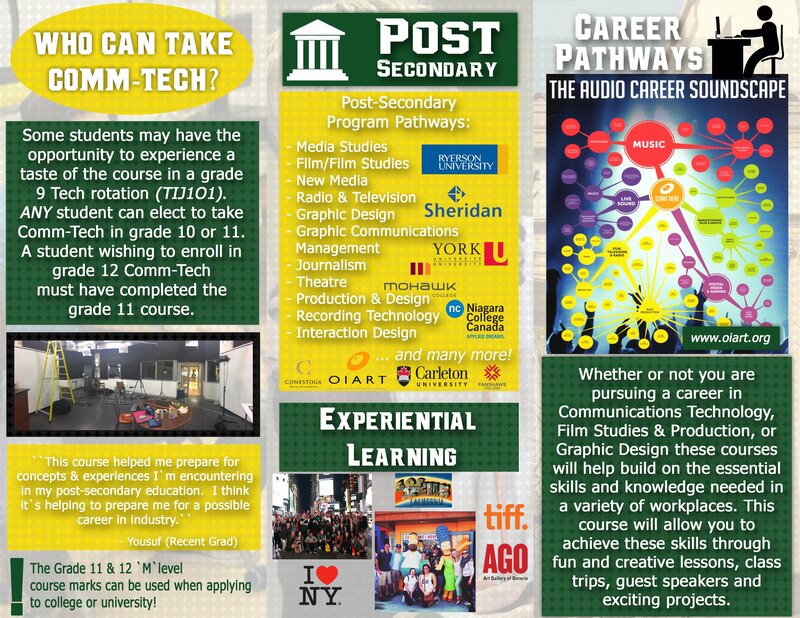 What Is Comm-Tech at C.K.S.S.? 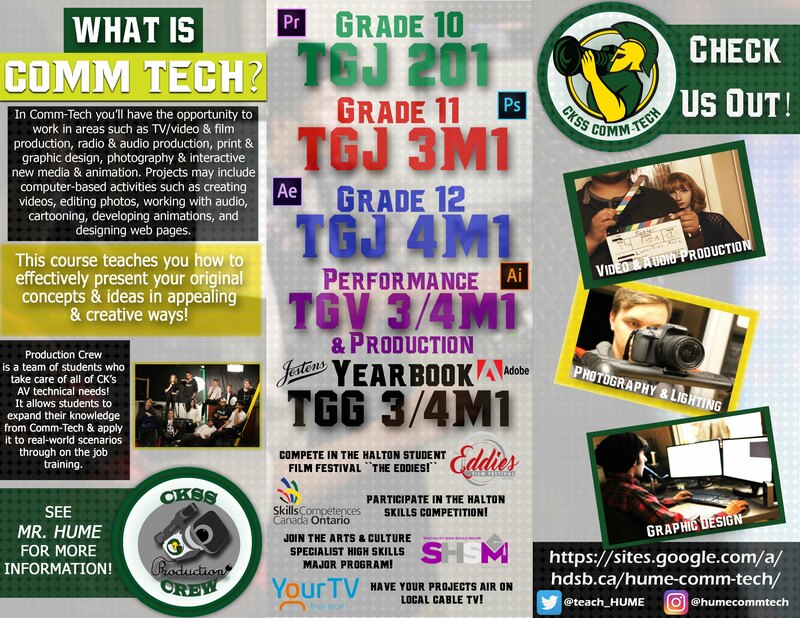 Check out Comm-Tech project examples here!